Home » Antiques & Vintage » This weekend, Carpet & Doors are Half Off! 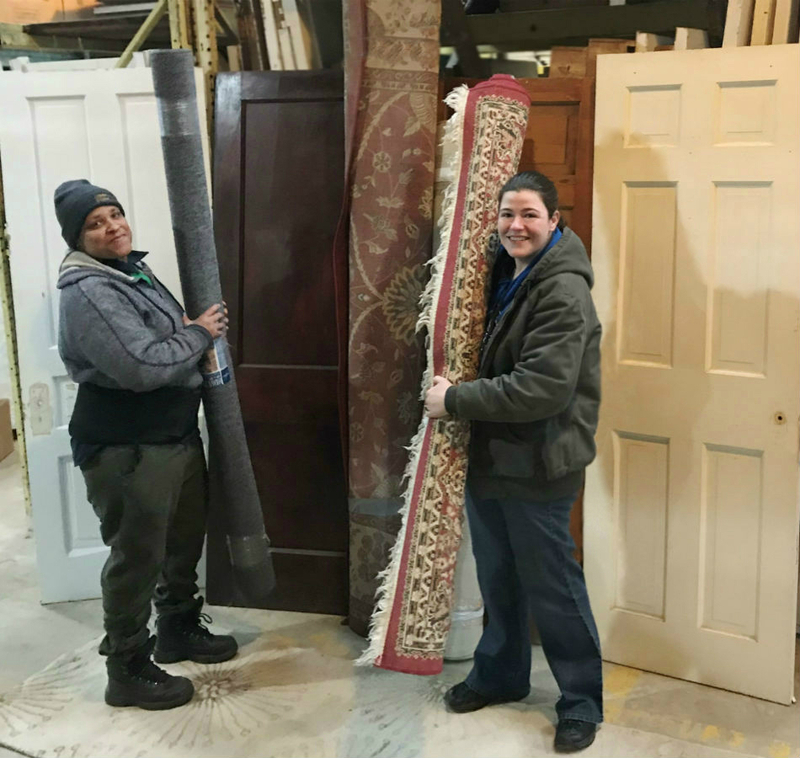 This weekend, Carpet & Doors are Half Off! 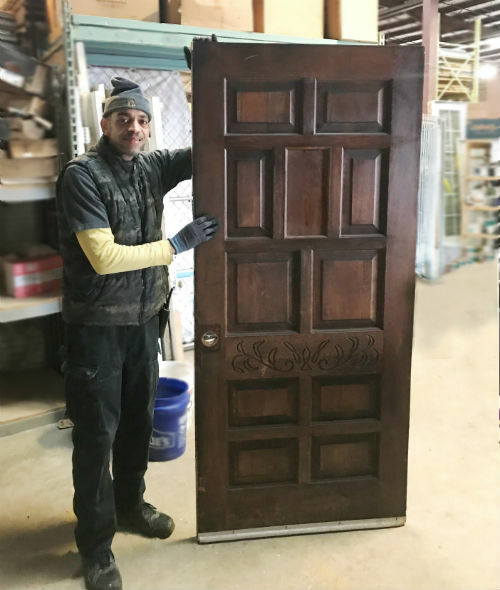 This Saturday & Sunday, January 26th & 27th, take 50% off the marked prices on modern AND vintage doors at the Forklift. Sale includes vintage doors like this front door – check out the carved detail! 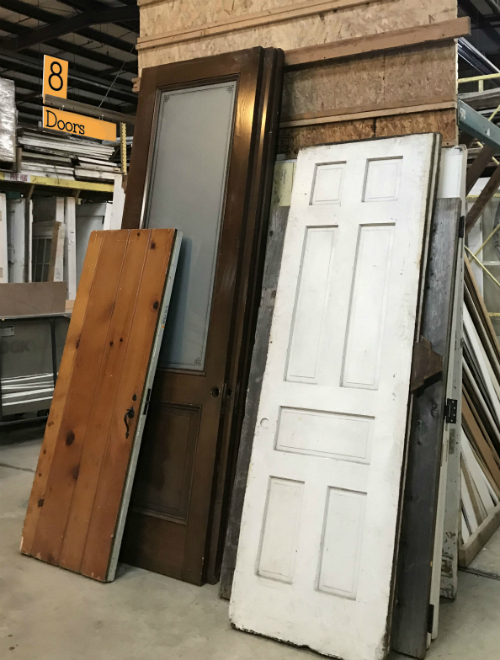 It’s a great time to save on oversize doors and sliding doors. During the weekend flash sale, take half off the market price on rolls of brand-new carpet, vintage rugs, and carpet tiles. (Sale does not include other types of flooring). 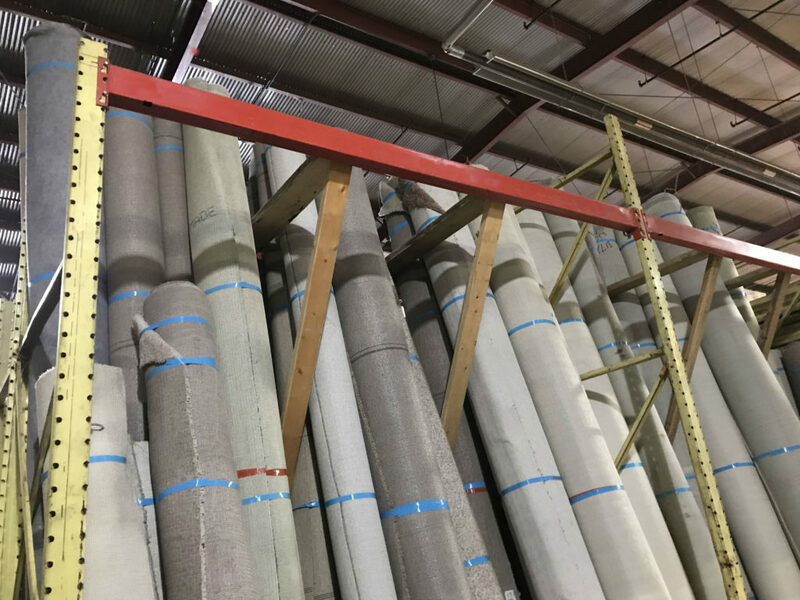 We’ve got plenty of rolls of surplus carpet in stock. 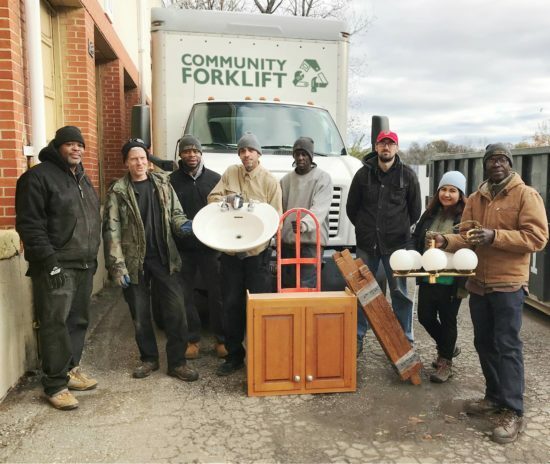 Are you getting ready to do some spring cleaning, or planning a renovation project in 2019? 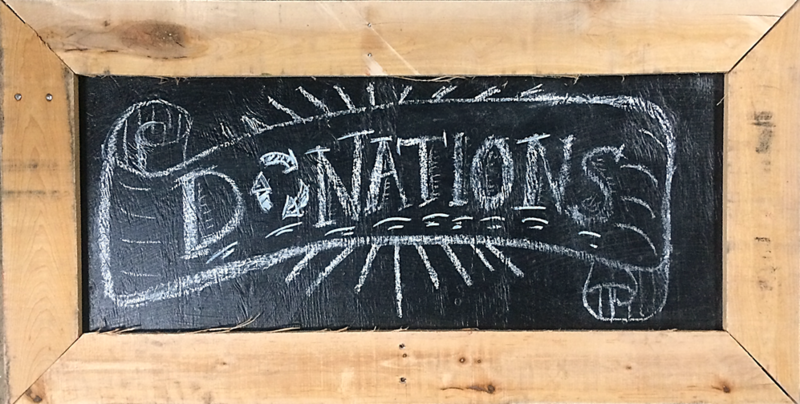 Please start with a visit to our donations page to learn more about our pickup service – and spread the word to your friends and neighbors, too!